Comment: Would like a replacement fence around pool area. Comment: Corner lot. Public sidewalks. Single width driveway. Desire wrought iron style fence with driveway gate & front sidewalk gate. Comment: Stockade fence around half oy my yard. 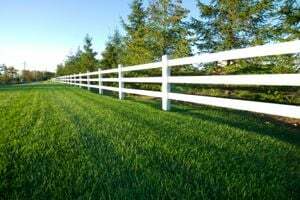 Johnstown Fence Contractors are rated 4.60 out of 5 based on 62 reviews of 10 pros. Not Looking for Fences Contractors in Johnstown, PA?